Have you heard about Kartra? It’s a brand new marketing software that has made selling and advertising products for small businesses a whole lot easier. My team and I recently started to use Kartra, and have found it to be a really friendly interface that makes starting up effortless for new entrepreneurs. 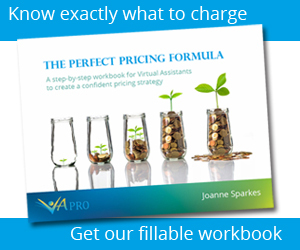 As a VA, we all love to try out new software that can potentially make our job easier and save time and money for our clients. Kartra is a really powerful tool to do that if you are working with startups and entrepreneurs who don’t have successful marketing software. We wanted to give you a guide on how to build your very first web page in Kartra. VA’s aren’t web developers, and often find the task daunting to build web pages for clients. But Kartra has made it so easy and user friendly that one person can do a complete setup using this software in around 15 hours. That’s a huge saving on time and money when building a marketing funnel from scratch. Here is our beginners guide on how you can build a page in Kartra. Whether it’s WordPress or Squarespace, every website builder has tools and processes unique to the platform (and can often become very complicated). Fortunately, Kartra is super simple to learn. Finding the Page Builder is effortless – it’s simply done by clicking ‘My Pages’ on the main blue navigation on the left side of the page. Once in, click ‘New Page’ to start. 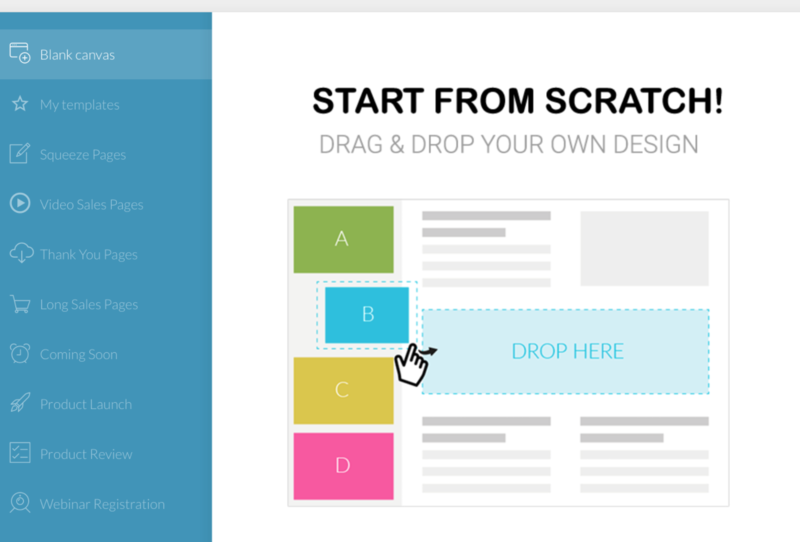 A popup then appears with a plethora of templates you can choose from. You can choose specific templated suited to your needs, such as a squeeze page, or you can start from scratch with a completely blank canvas. If this is your first time accessing the page builder, you’ll get a mini-tutorial which can help you to get started. It’s really worth a watch to help you get familiar with the basics of the software. Here are some of the tips me and my team of VA’s picked up whilst using Kartra’s page builder which can shorten your learning curve. Note the difference between ‘Column Mode’ and ‘Component Mode’. The symbol to the right is ‘Column Mode’. It’s the default mode that appears every time you open a page to edit it. This mode lets you adjust the layout of the columns and sections on the page. The one to the right is ‘Component Mode’, which allows you to edit the content of individual blocks within columns, as well as moving them around or deleting those blocks. To edit a component on the page, simply hover your mouse over the item, and a series of icons will pop up at the top of the block. These options let you move the item around, clone it, edit the styling of the item, edit the text or delete it altogether. If you just want to edit the text, hit the ‘T’ icon. If you need to edit anything else like margins, images or button text, click the pencil icon. Settings – Set the width of the page, change backgrounds and fonts. Sections – 16 different drop-downs with sections to customise your page. Components – More drop-downs with individual content blocks like buttons and headlines to customise a section. Pop window – Allows you to have a pop up when people enter or exit your site that asks visitors for their email. Alert bar – A bright bar that alerts visitors to something important, like a big sale. Once you’ve designed your page and made it look really great, you need to link your products to the checkout buttons. You can do this by clicking the edit pencil tab when you hover over a button. Then go to the ‘link’ section, and click ‘Pop a product checkout”. From there you can select whichever product you want to link up. Now that everything is linked up, you need to publish your page live. You will get a link and an embed code too for your page, so you can link it to any other web pages you may have. Think of your clients Kartra account as something that can grow. Every time they hav e anew product, it’s so easy to add it into the funnel so people can purchase it. Kartra makes it painless to add new things and continuously grow a business – which is a very powerful tool to have as a VA.
For whatever kind of page you want to build, squeeze pages, video sales pages, long sales pages, coming soon pages, review pages – anything you can think of – Kartra has a whole host of professionally-designed templates that you can customise to build a site quickly. Kartra is set to be the next big marketing software, so VA’s will need to be clued up on how to use every aspect of it. 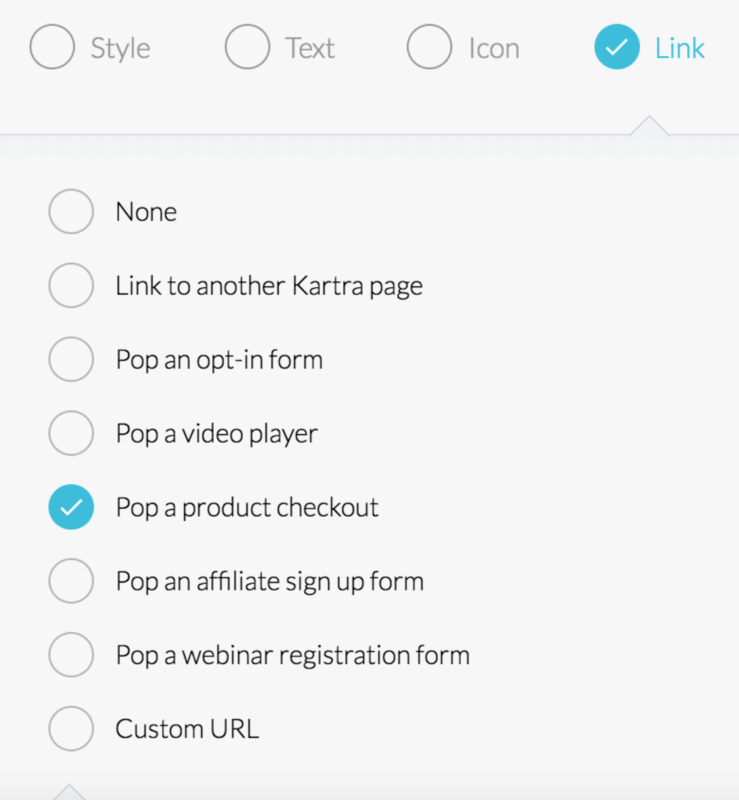 It’s a tool that can really boost a business, so watch out for Kartra setups to be on your VA task list very soon! Next articleWhat’s The Optimal Newsletter Length?